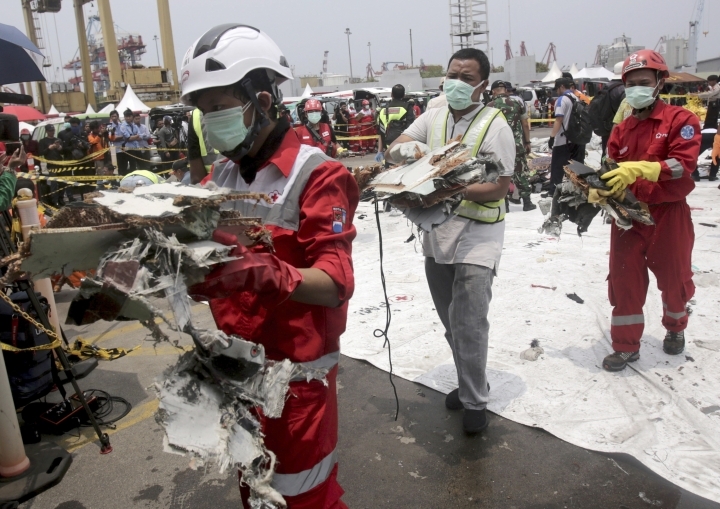 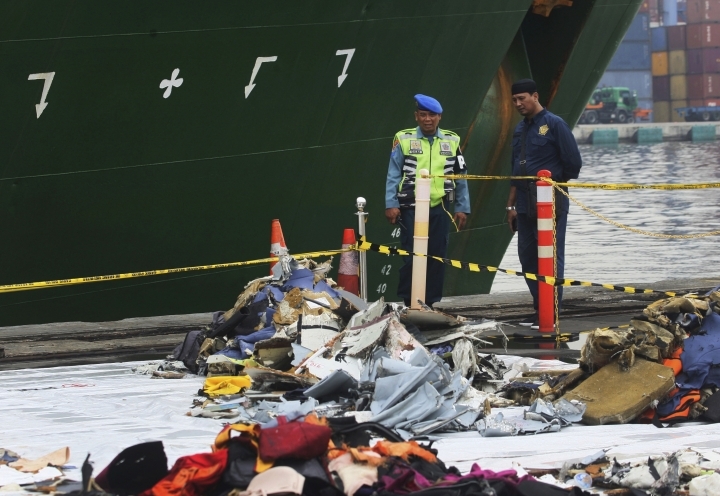 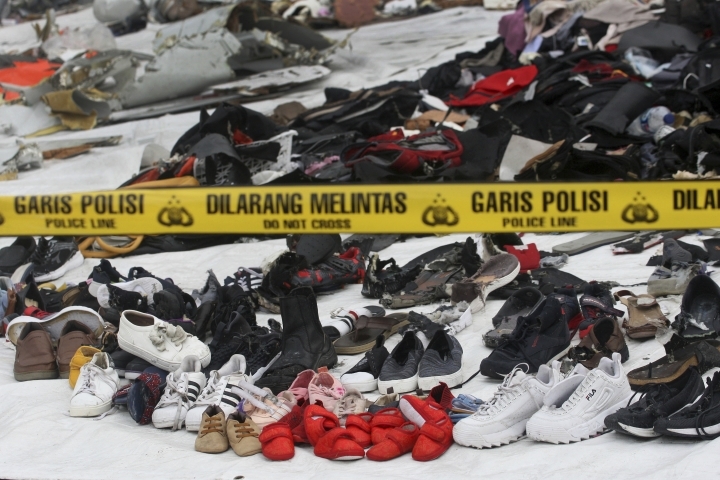 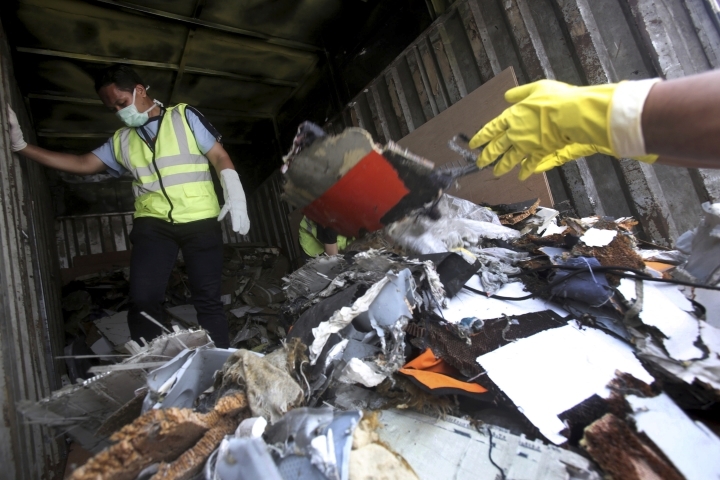 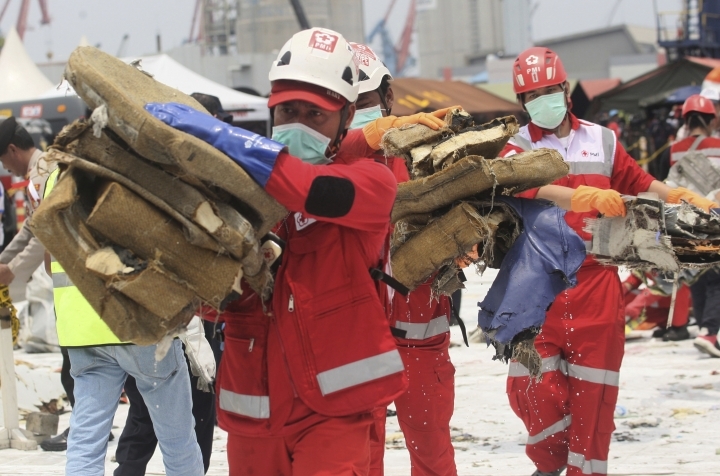 JAKARTA, Indonesia — New details about the crashed Lion Air jet's previous flight cast more doubt on the Indonesian airline's claim to have fixed technical problems, as hundreds of personnel searched the sea for a fifth day Friday for victims and the plane's fuselage. 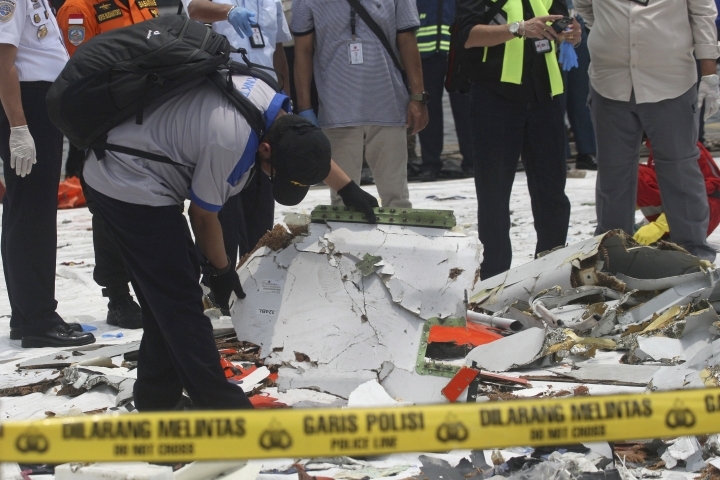 "All the passengers started shouting God is Great," she said. 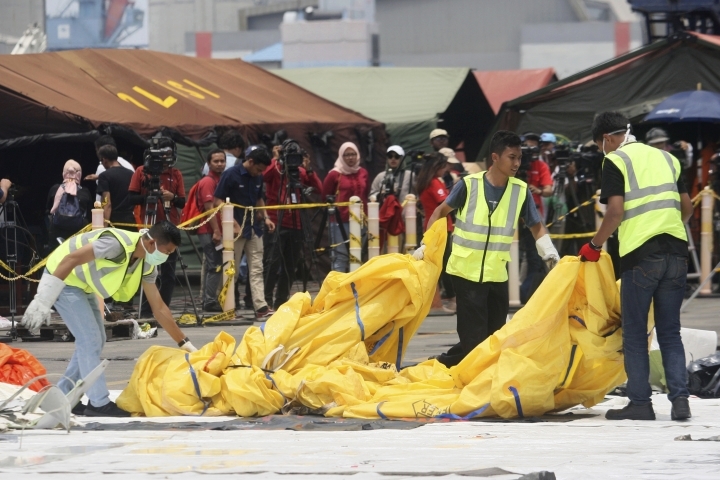 "The atmosphere was very tense."